Half Term Holidays: Creative Mondays Link Up. We did not go too far this weekend as we were letting my Daughter recover from the operation she had on Thursday. Thankfully she is doing well and no nasty side effect from it. If you missed this post, you can read about it here on the weekend blog hop: The Sunshine After the Rain: Weekend Link Up. We did go a nice ride out in the car to visit my eldest son yesterday though. That was lovely. We had not seen him since Christmas. It is half termed holiday here for the children so now we are making fun plans to keep busy all week. Watch this space! Guess what!? It is my Birthday! Well not mine but my blogs birthday. 7 years old today!! Wow, how the years have flown by. You can find my very first post here: I First Started Running In 2004. Red is my favourite colour, it makes me feel so happy. I love this Flattering jumpsuit for Spring 2018 that Maria is wearing over at Passion fruit, paws and peonies. 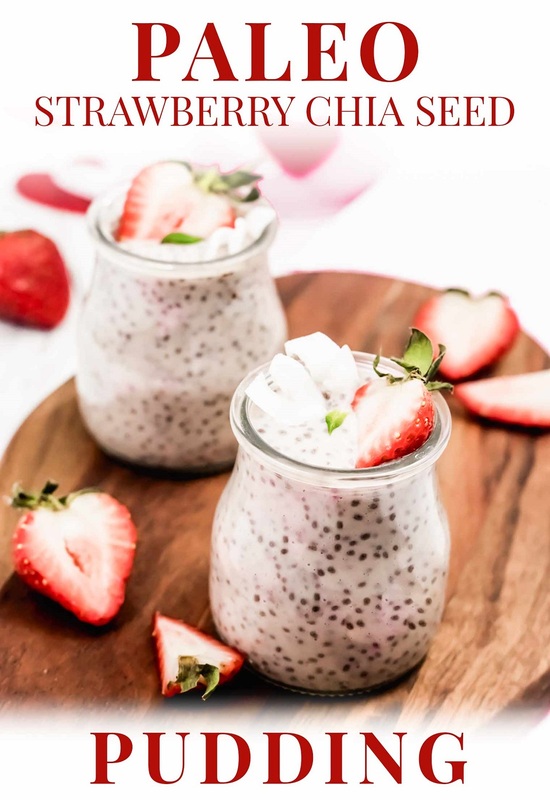 This Paleo Strawberry Chia Seed Pudding Made From Just 5 Healthy Ingredients by Shannon from over at Home Made Lovely, looks so delicious and healthy. I love to sew but have never been too creative in making anything too big. I love this Cleo that Cheryl from Time To Craft has made. It looks great: I Made A Cleo. 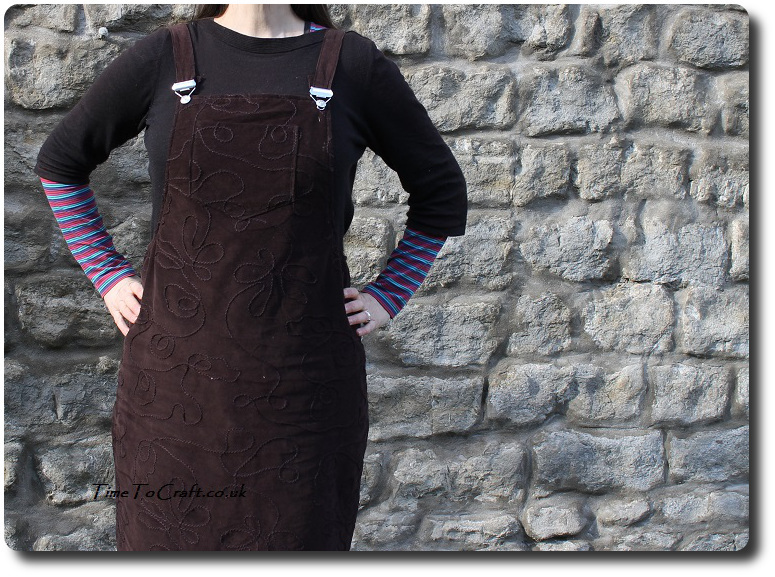 Talking about sewing, Louisa shares a post on 5 ways to got your sewjo back. I love sewing and found this post really helpful. I love hot chocolate and would love this hot chocolate bar. How creative is this idea? Love it! 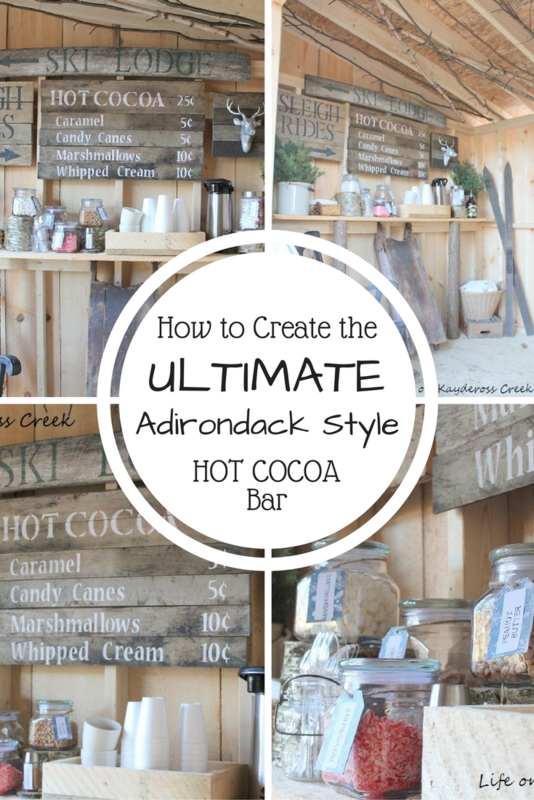 Hot Cocoa Bar – Adirondack Style. I wish my Husband would build me one of these. 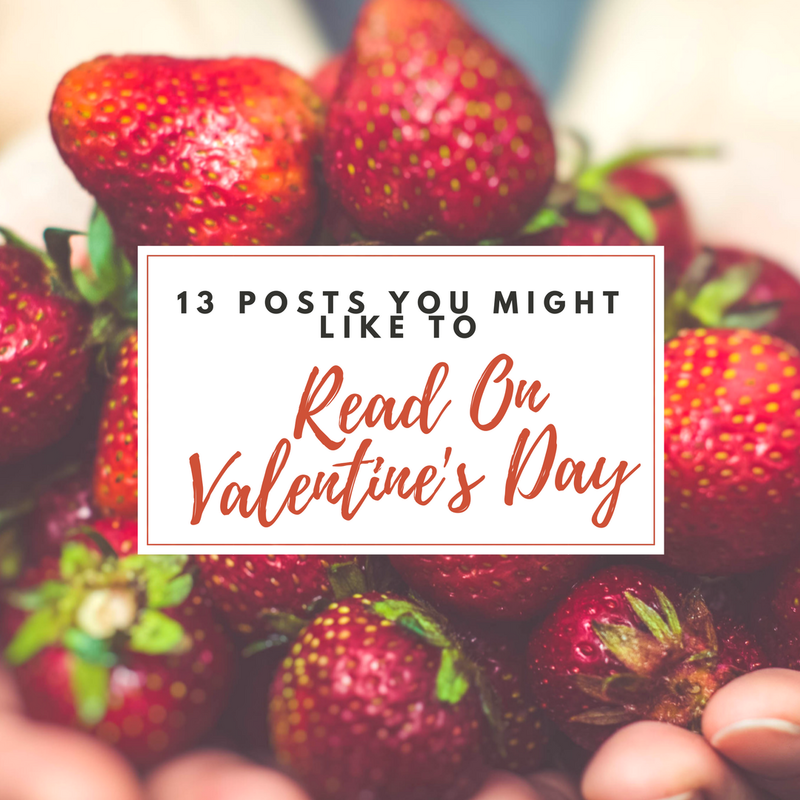 You might also like this post that I posted on my food blog last week: 13 Posts You Might Like To Read On Valentine’s Day. Grab a Creative Mondays Widget. Creative Mondays Week 1 : Blackberries Smoothie…. 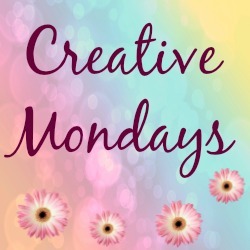 Creative Monday Week 6 : Trying something Different…. "4 Easy Cocktails To Make At Home"
Your so welcome :)Love your jumpsuit. Happy Monday, Claire! I'm so glad you hear your daughter is doing well. I hope you all enjoy your half term. Thank you for hosting. I've shared a Salade Frisee aux Lardons, a salad with a story behind it. Have a lovely week! I hope you had cake to celebrate! Happy Blogiversary. Hope your daughter is recovering well. At least you have half term to take it easy. Ours has just ended. Thank you for featuring my Cleo this week. It is a really easy pattern if you are tempted to get back into sewing. Happy blog anniversary! Have a good week Claire and hope your daughter gets well soon. Hi Claire, Happy Blogiversary! I hope you daughter recovers quickly and can enjoy half term a little.The photo I've linked up this week has appeared sideways for some reason, I've no idea why – sorry. I hope it doesn't spoil the look of your link up! Bloomin' technology! Happy Anniversary – Have a beautiful week! Happy Blogiversary! Wow – 7 years is amazing. You go, girl! Thanks you Louisa, I need to get my sewing organised better 🙂 She is doing great, than you. Happy Blogger Anniversary. It is February vacation for the schools here. Not an inspired name, but accurate. Have a lovely week and thank you for this. Happy Blogaversary! So glad to hear your daughter has had no awful side effects and is healing nicely. It sound like you had a nice and quiet weekend. Happy Blog Birthday!! I'm glad your daughter is recovering! I hope that she has a speedy recovery! Happy Birthday to your great blog. Continued thoughts and prayers for you daughter. Thanks for hosting and I hope you have a wonderful day. Sounds like you're going to have a great week! 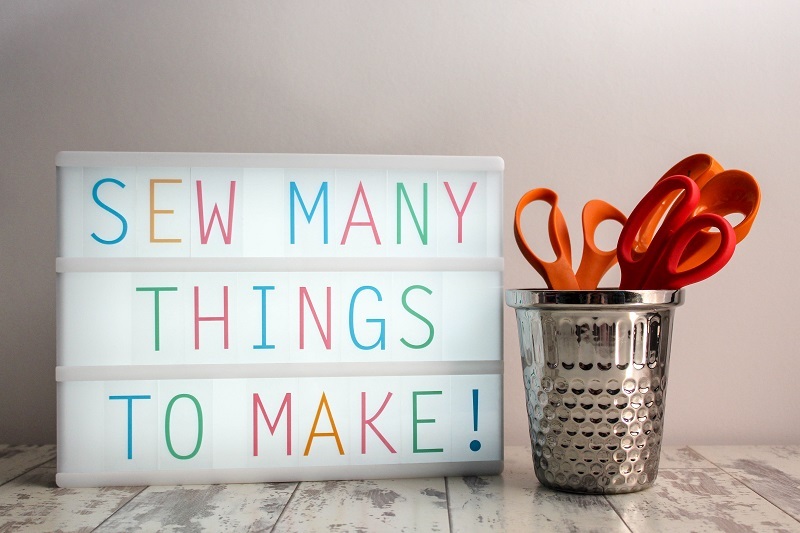 So, I love this idea of curating a list of neat blog posts, but how do you do it? Do you just find several great blog posts and grab their blog pics or do you connect with them? Is it a regular thing or different each time? I'd love to start doing it. Happy Blog Birthday! 7 years? Wow, that's amazing! You are doing a great job on your blogs! I can't keep up with you! 🙂 Continued prayers that your daughter continues to heal & feels better! Blessings sent your way today and everyday!- Natalie A.